Description: Gates open at 7 pm. Music starts at 7:30 pm. 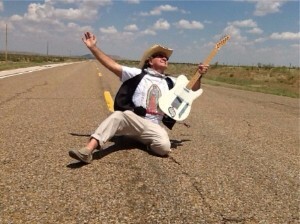 JOE KING CARRASCO -- need we say more?! Start your "party weekend" early with one of our favorite native sons, original garage-bander and Tex-Mex rock-and-roller! 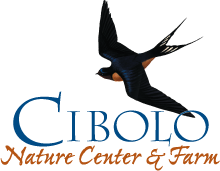 Come enjoy our outdoor concert series, Moondance, under the oaks and evening stars at Cibolo Nature Center & Farm. Bring your lawn chairs, blankets, drinks & eats (if you like), kids, grandparents, and friendly dogs on leashes for an evening full of live music, dancing, and fun at the CNC. Extremely casual! COST: CNC members $10.00; non-members $15.00; students 12-17: $5.00; kids under 12 are free. Food truck will be onsite.